Exceed Construction Co. provides a range of solar powered products and services to fit every project. We have collaborated with internationally recognized corporations that have implemented small, medium and large scale projects around the world. Thanks to our professional partners, our product range and services we are able to fuilfill the requirements of rural villages that have little or no power, up to the engineering, desigining and construction of mega power plants to power entire districts. Find more about our partners, their products and capabilities to deliver your solar power needs. 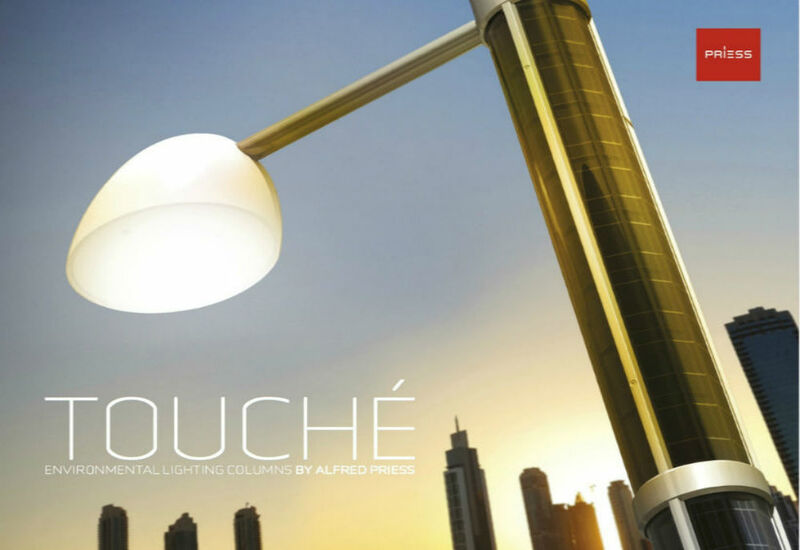 TOUCHÉ by Alfred Priess is indeed a beautiful gesture to nature. Made from 100% recyclable material and offering completely CO2 neutral operation, the sleek, architect designed column is as environmentally friendly as it is attractive to the eye. The solar cells discreetly cover the aluminum column vertically from head to toe, ensuring that TOUCHÉ works flawlessly even in countries where sunlight at times can be sparse. And because TOUCHÉ requires no cabling, the unique solution is equally suitable for the city and the countryside where cabling is a challenge. It only requires the sun. Our partnership with CSC and M/s CSG has allowed us to provide high quality Solar Energy Solutions in the region. CSG has been developed into an enterprise group with more than 15 billion CNY assets as well as two industrial chains of energy-saving glass and solar PV. A leading manufacturer of architectural energy-saving glass with the largest scale and highest reputation in Asia. 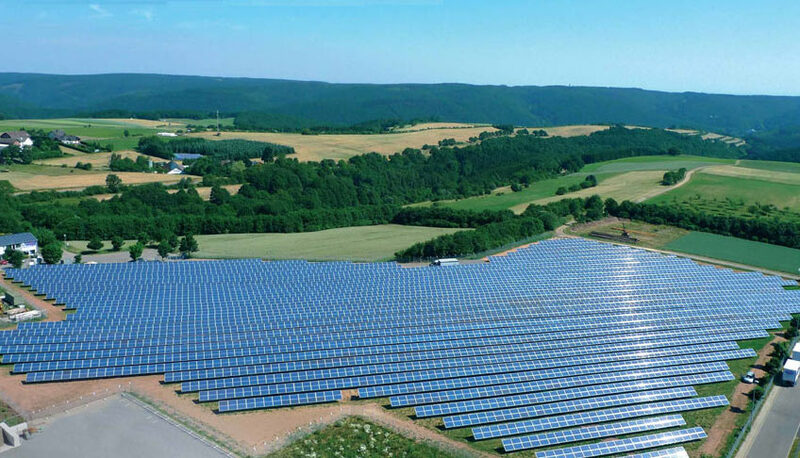 Relying on strict quality management, capable cost control and constant technology innovation, a complete PV industry chain has been built up by CSG, covering poly-silicon, ingot, wafer, solar cell, solar glass and solar module.